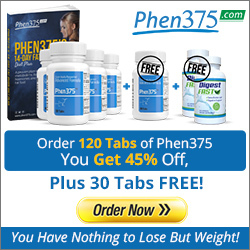 Are you thinking about ways you can lose weight, look better and feel amazing? If so a juice detox diet plan may be what you need. In this article we’ll discuss the pro’s and con’s of a range of juice detox diet plans so you have the unbiased and impartial information that you need. 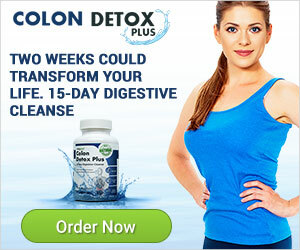 Firstly what’s the general principle behind any detox? To cleanse and rest the internal organs or more specifically the liver and kidneys which are the places where all of the work goes in to eradicating and eliminating all of the toxins that we consume in our everyday diet. This doesn’t necessarily mean that if you have a well balanced diet with little or no processed foods that you’ll be fine. For example it’s possible that your fresh fruits and vegetables have been sprayed using a chemical which is harmful to your body. 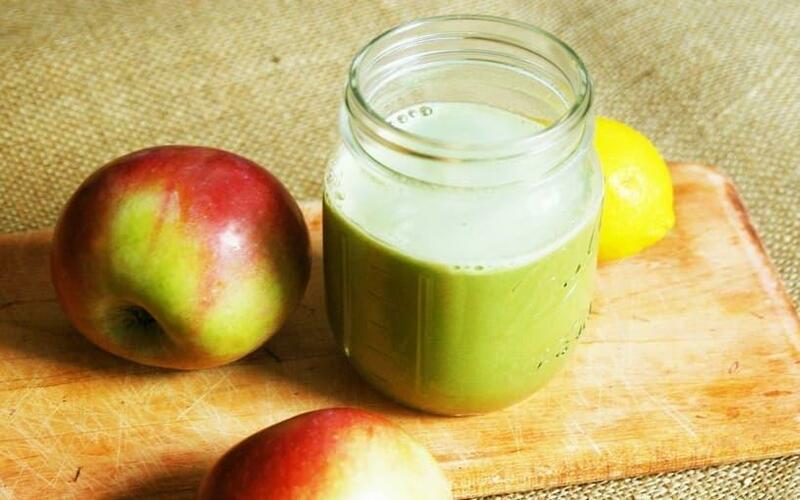 So clearly the main aim for any juice detox diet plan is NOT to lose weight, it’s to improve your health by eliminating toxins quickly from the body. The good news for you if you’re thinking of going down the detox route and you need to lose a few pounds is that it’s a common side effect of detoxifying that you’ll lose weight too. There are many ways to do this, but here are the most common. 1. You drink nothing but fruit juices for 3 days. These should be freshly squeezed or blended in to smoothies and as wide a range of raw fruits and vegetables should be used. Ideally you’ll be selecting organic produce as this won’t contain the same levels of pesticides, fertilizers and other chemicals etc. 2. You can use fresh fruit juices and make wholesome vegetable soups for one week. 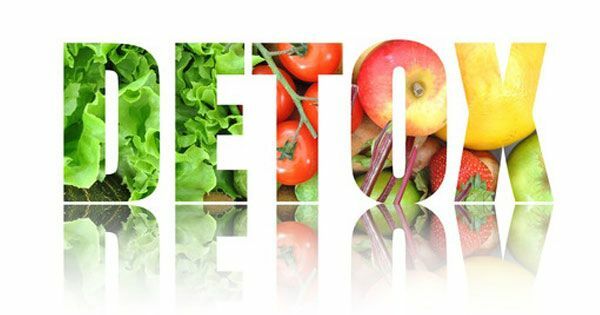 Really there is no definite timeframe, but the important thing to remember is you need to allow enough time to naturally remove these toxins from the body. 3. You could buy an off the shelf pre-packaged juice detox, which would supply you with recipe cards, detailed instructions and suggestions for how to complete the task successfully. Actually if you’re type that needs this type of push button system then this might be the best option for you. 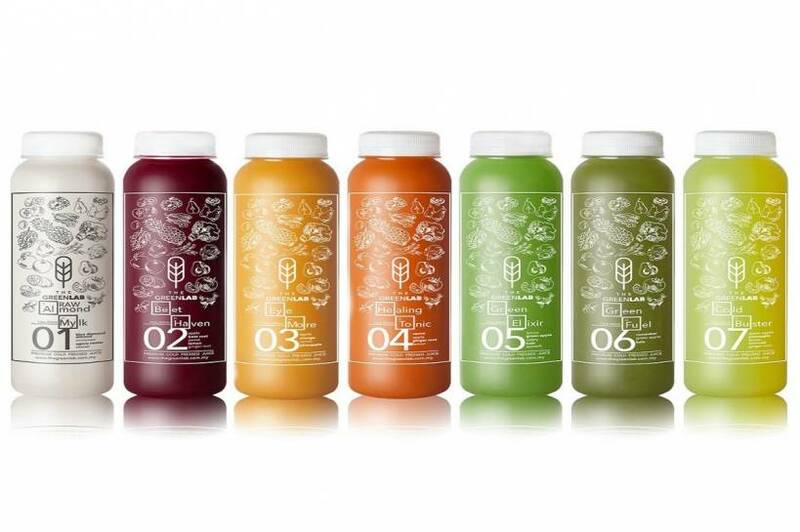 Now what about the benefits of a juice detox diet plan? Well, it’s relatively easy to do and pretty cheap. It’s easy to prepare what you need in advance so you don’t have to put your life on hold whilst you’re doing it. You will need to plan it around any big nights out or important occasions as it’s going to impact your social life a little. So I hope that’s given some background in to what exactly a fruit detox diet plan is and how you can get started yourself. Have a look through the rest of this site to find a few more suggestions such as the lemon detox diet.